COLUMBUS – “Its Me Mario,” Have you ever played Mario Cart as a kid? Sure most of us that are 40ish and Younger know of the turtle tossing racing game and are quite fond of it. 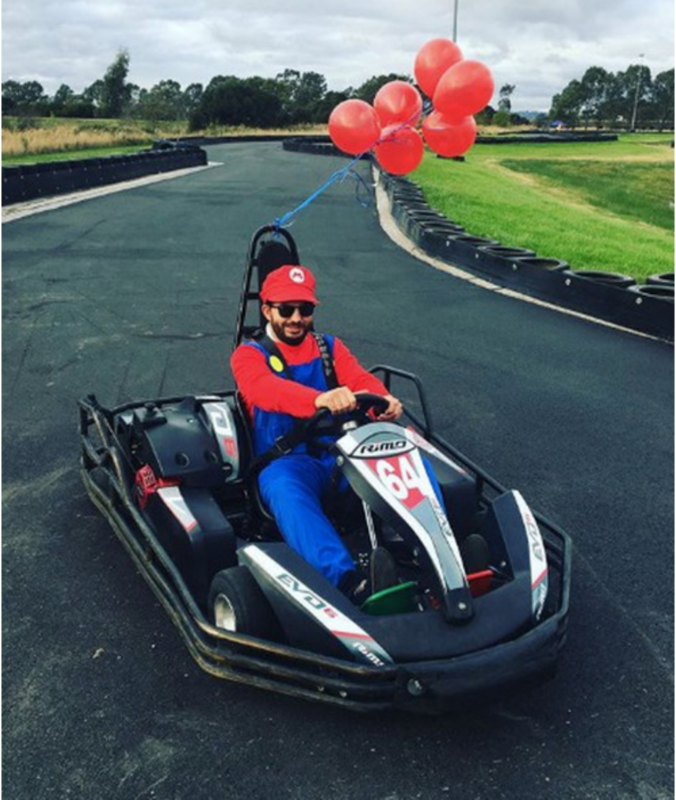 Mario Kart was first produced on the the Super Nintendo System in the 90’s and is still a title on the new Nintendo system the Nintendo Switch. The real life Kart racing is said to come to Columbus in the Summer of 2019. This unique experience will feature a track that looks and feel like the popular game, and theres costumes! Yes you will be able to dress up like the iconic characters. There is even a contest to finish the track in 40 second for a 1000 dollar prize.